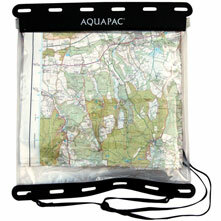 Visit Aquapac's Kaituna Map Case page. 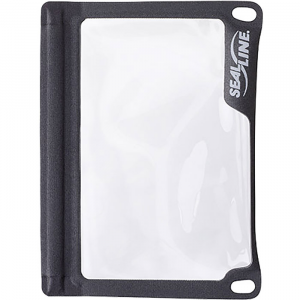 Protect maps and other necessities from moisture on your next boating trip with the Aquapac Kaituna Case from NRS. 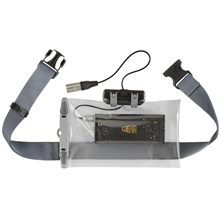 This unique, PVC-free, clear polyurethane case is lightweight and flexible with attachment strips that allow you to secure it to carabiners or webbing for security. 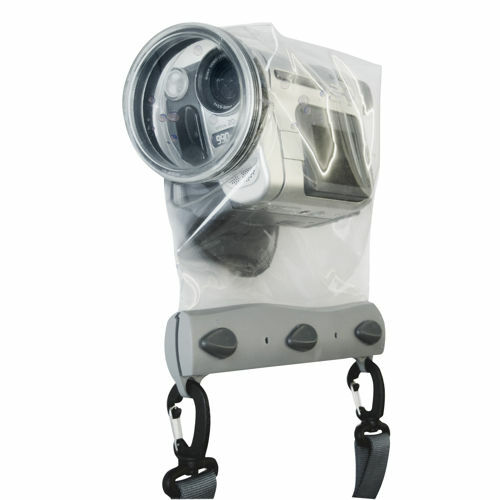 The Aquapac Kaituna is a great bag for quick, easy access and splash proof protection for your boating needs. 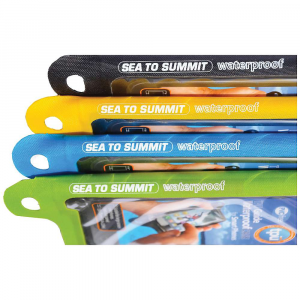 Perfect for keeping your map protected and close at hand.Unique versatile attachment strips allow you to attach a neck strap, carabiners, bungees or webbing in any way you need; or clip on a compass or GPS.All Aquapac waterproof cases are PVC-Free! Now made from Polyurethane (PU) - 100% recyclable, thinner, stays flexible when it's cold, easier to operate equipment inside the cases.Please Note: This case is not sealed by the standard Aquaclip(R) instead it uses Secure 3-roll Velcro seal - roll tight and seal down to keep the worst rain and spray out. 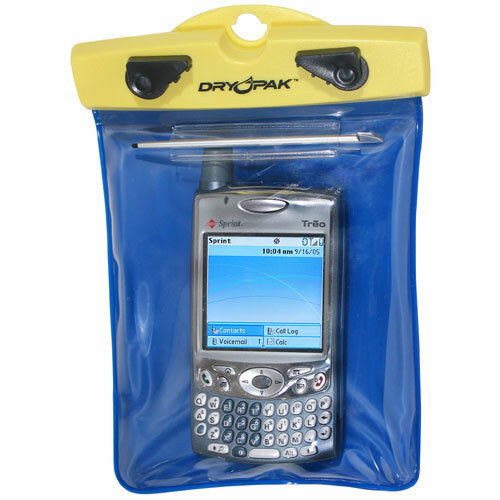 The Aquapac Kaituna Waterproof Case is a great bag for quick, easy access and splash proof protection for your boating needs. 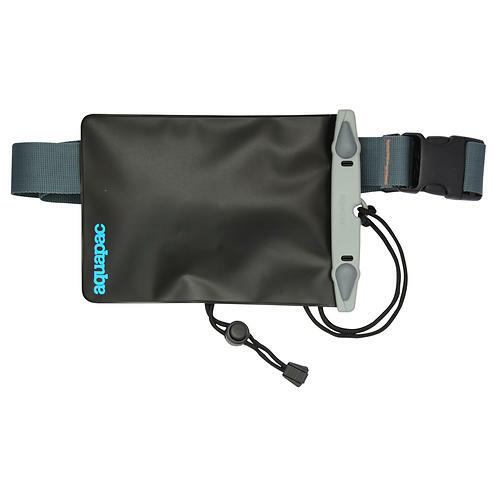 The Aquapac Kaituna Map Case is not available from the stores we monitor. It was last seen June 26, 2017	at SunnySports.